Day 8th was probably the longest drive in this trip. Roughly around 600 Kms. But the roads were great so we didn’t feel much. We left Lucknow quite late by 9am. We had half tank fuel, so I didn’t think much. Ecosport gives at least around 350 Kms for that much fuel. 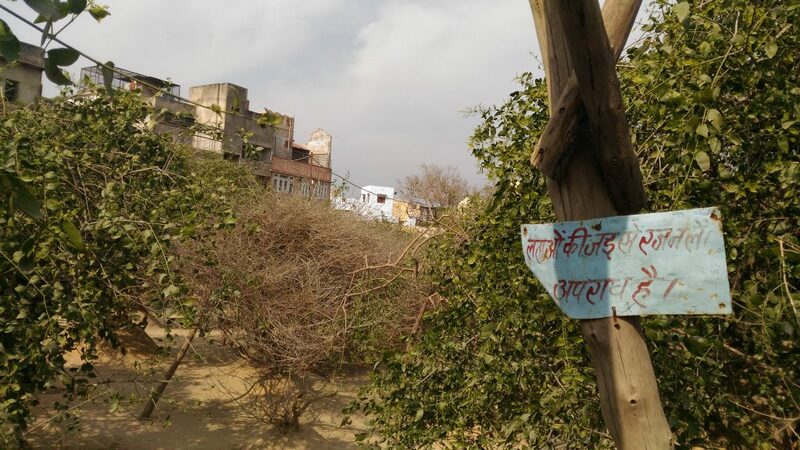 Only after joining the Lucknow-Agra expressway we realized that there is nothing on that highway for about 300 KMS. Hence I had to get out of the highway and get fuel at Agra. 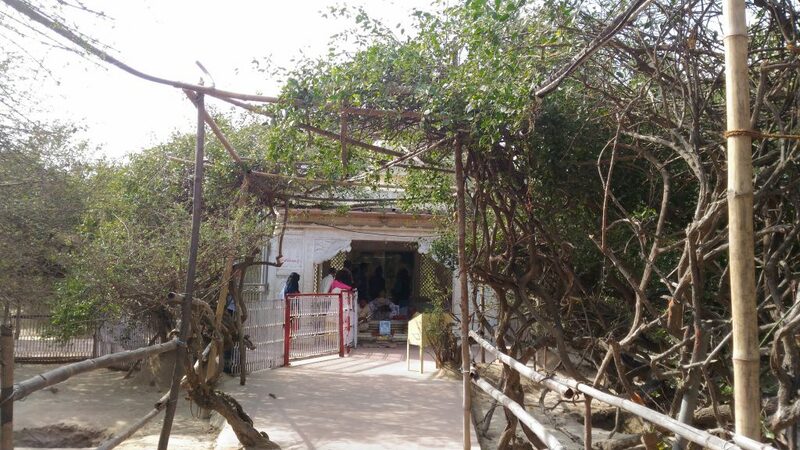 After that it was a smooth sail, since we didn’t visit Vrindavan earlier, we took the Mathura exit to visit Vrindavan. It’s about 14 Kms from the expressway. There are many temples in Vrindavan but the one which gets most attention is Nidhivan. It’s believed that each night both Radha and Krishna will appear here and will dance, play and do raas-leela. 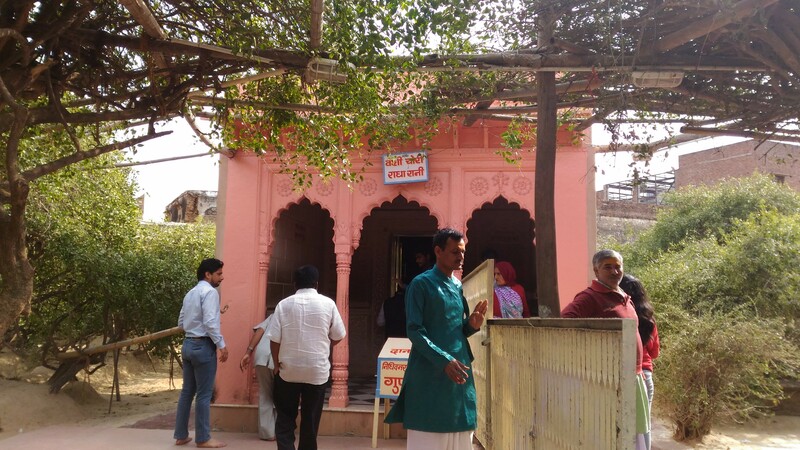 They also have a place called Rang Mahal for them to rest. It’s forbidden for anyone one to stay here after midnight. Apparently even monkeys and dogs leave the place in the night. 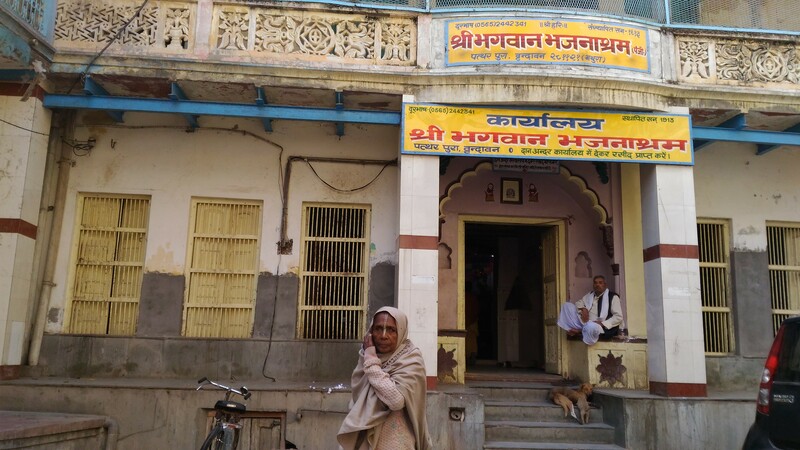 Vrindavan is also home to thousands of widows. They spend their time in chanting meera bhajans. Next stop was Delhi. By the time we reached Hotel it was already 7 pm. We were all very tired. So it was bed time. 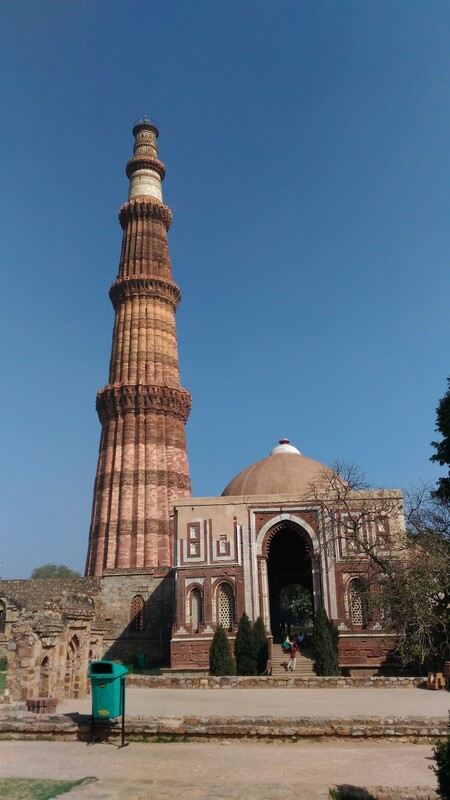 Next day we started with a visit to Qutb Minar. 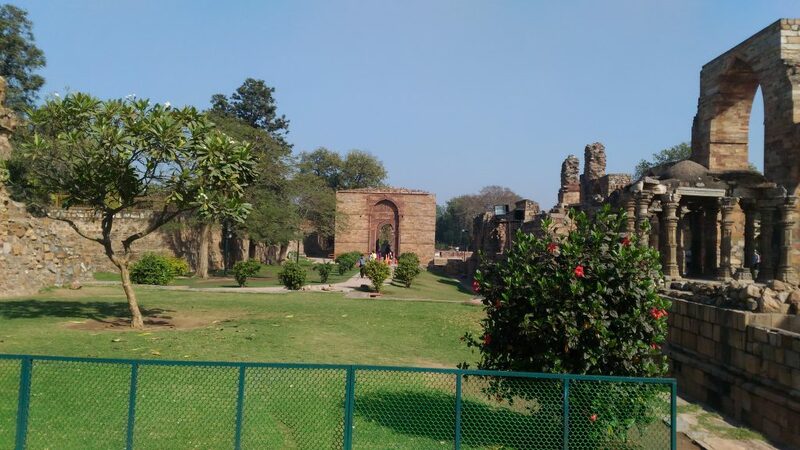 Ever since I said we have an extra day in Delhi, Appa wanted to visit Qutb Minar. We spend a couple of hours there. 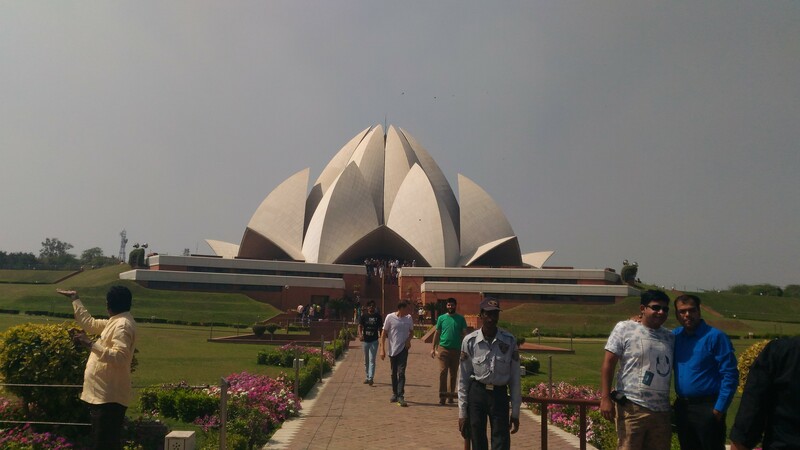 From there we went to lotus temple. After the temple visit, it was time to return EcoSport. We came back to the city, returned the car and had lunch at Saravana Bhawan. We took a couple of hours to rest and then left to airport. We reached Bangalore by midnight, With that #RoadTripWithApp ends. All in all it was a good trip. I got to drive and Appa got to see things. 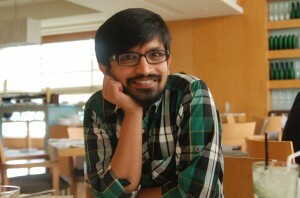 Next story Why India is so vulnerable to Cyber Attacks?